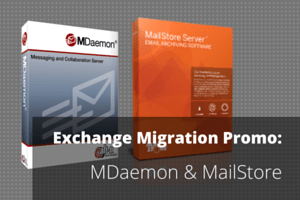 In a recent blog post I talked about how MailStore can help manage and speed up the unenviable task of migrating all of your historic Exchange 2003 email to MDaemon Messaging Server. 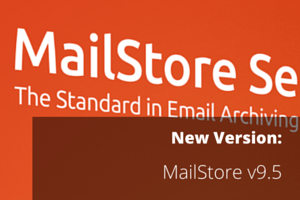 The point at which you’re moving email platform is ideal to be introducing an archiving solution like MailStore. 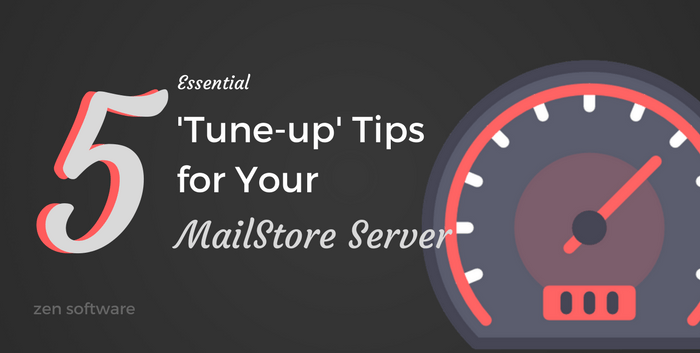 Primarily because it will aid with the migration process itself, but also because it will manage your mailbox sizes on an ongoing basis too. 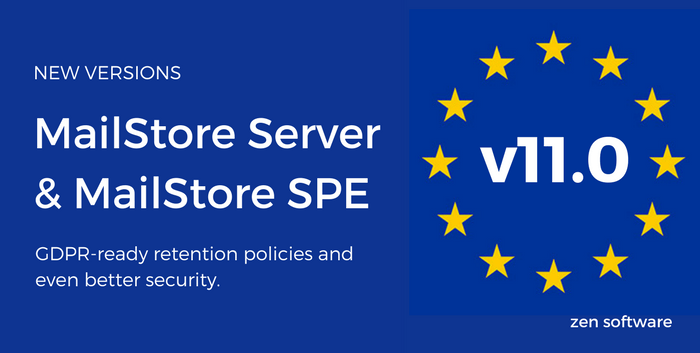 With this in mind, we’re offering a very healthy 50% off new MailStore licences to Exchange 2003 owners who are purchasing a new MDaemon licence of any size.